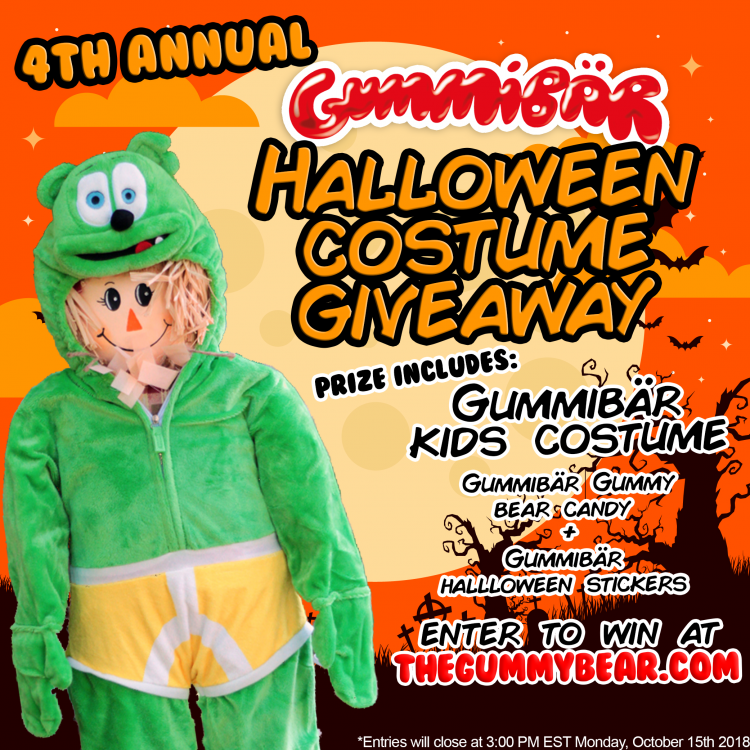 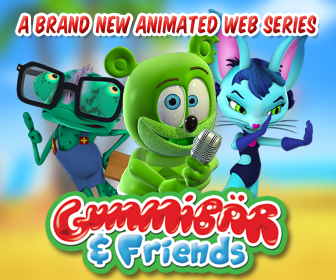 Enter To Win The 4th Annual Gummibär Halloween Costume Giveaway! 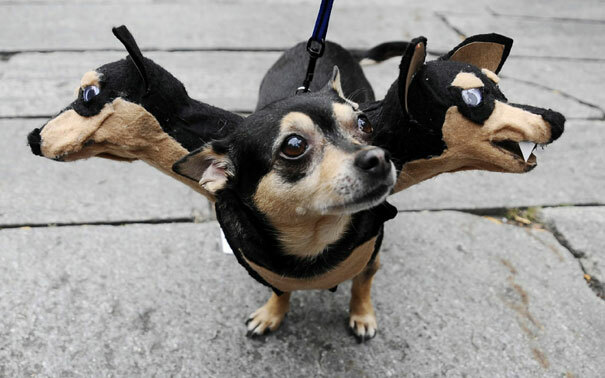 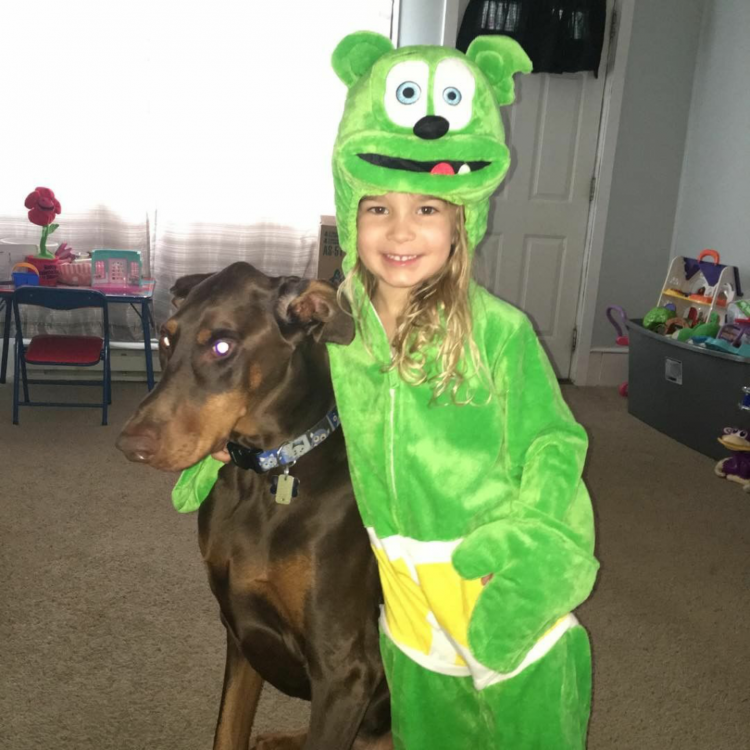 Fan Friday: Layla Hanging out in her Gummibär Costume! 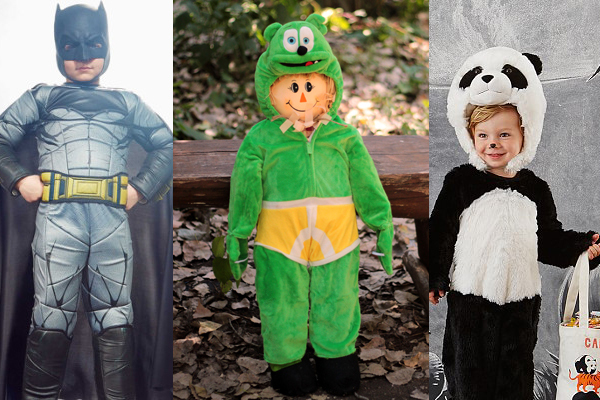 The Top 10 COOLEST Kids Costumes for Halloween 2016!